Nursing Cadre: Applicants who have completed Certificate as registered Nurse and Midwife having passed 3 years course in General Nursing and Midwifery from a School of Nursing or other Institution reorganized by the Indian Nursing Council or B.Sc (Nursing) or equivalent from a recognized Institute for Eastern Railway Recruitment 2018. Lab.Tech. : Applicants who have completed 10+2 with Science plus Diploma in Medical Lab. Technology (DMLT) from recognized institution or equivalent from a recognized Institute for Eastern Railway Recruitment 2018. 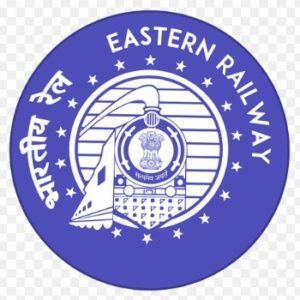 Eligible Applicants advised to Download and read Eastern Railway Job notification to get aware of recruitment schedule and venue from the official website. Walk-in: 07.07.2018 @ 10.00 Hrs.